• NEW! 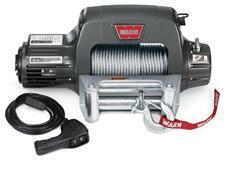 HD Winch mount accommodates up to 16,500Lb. 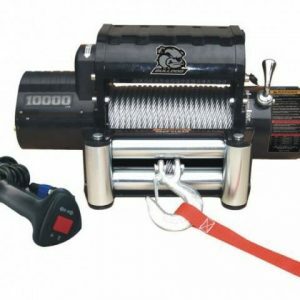 winches. 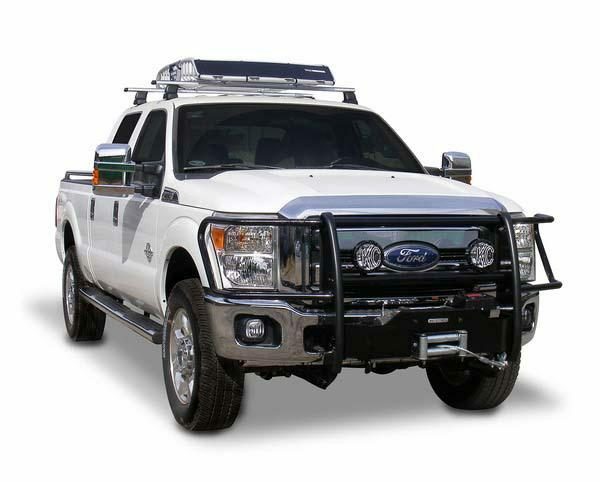 • Heavy duty, reinforced winch plate, mounting brackets and hardware (included). 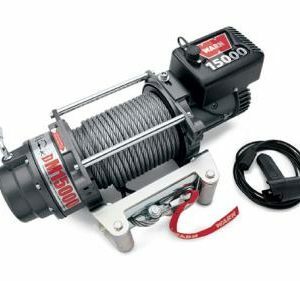 • Compatible with most commercially available winches. • Light tabs on cross bar for auxiliary lights.